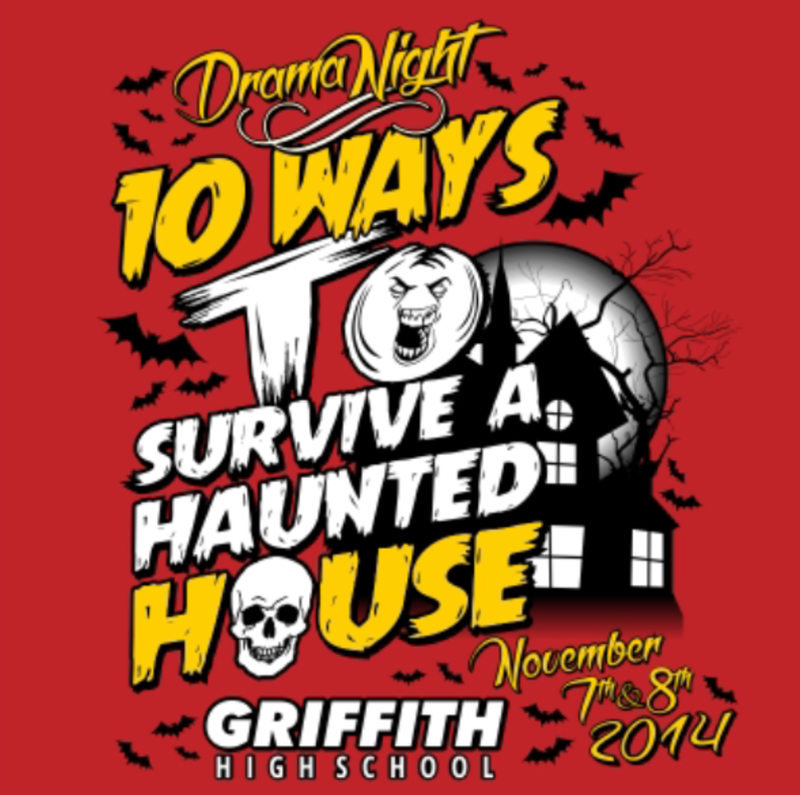 Six Seniors Came together to direct their peers in a night full of comedy, drama, and mystery! What happens when a group of teens stumble across an abandoned mansion whose owner has just escaped an insane asylum? Will they make it out alive? Combine Hamlet and Romeo and Juliet together and what do you get? Haunted Hamlet! A modern day take on two classics, what happens when two stories converge into one plot line? Zombies are coming, and you need to act fast! We have ten ways to survive them, we hope you make it out alive!